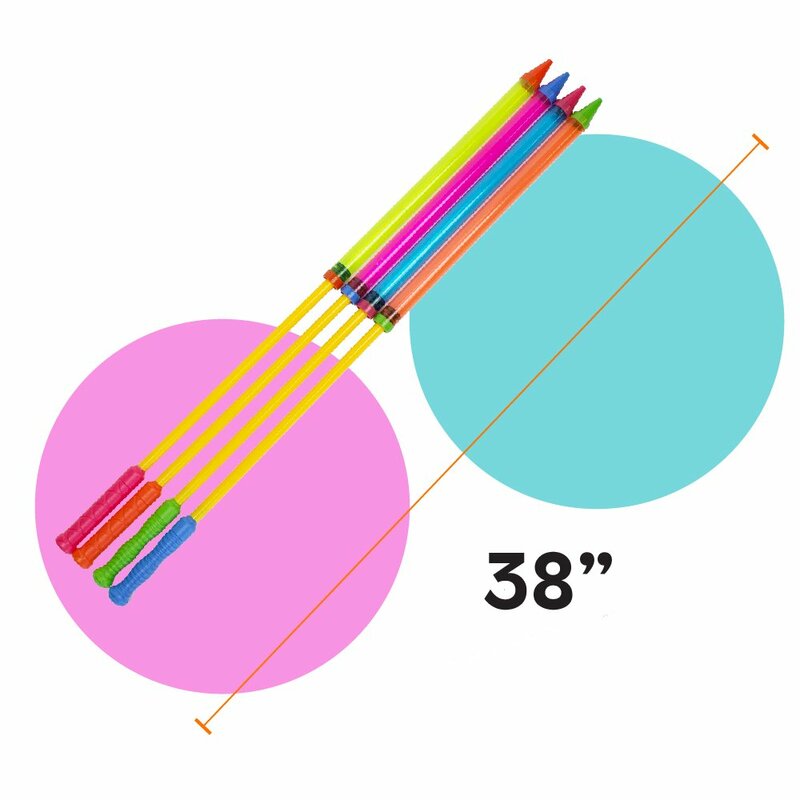 VIBRANT COLORS: This 16-piece water blaster set comes in four different color patterns -- five of them come in yellow and magenta, five in red and blue, three in blue and orange and three in green and magenta, so it's perfect for boys and girls alike. 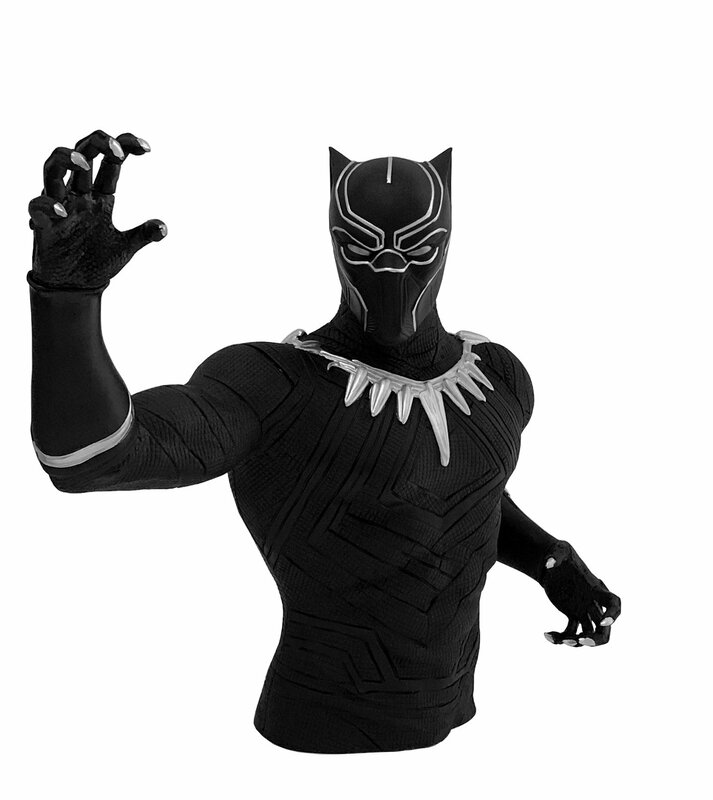 HIGH QUALITY MATERIAL: This water gun is made of very solid, atoxic plastic and the handle is very sturdy, making for a super comfortable grip for the player. The blasters are about 23 inches long and 38 inches long when fully extended. 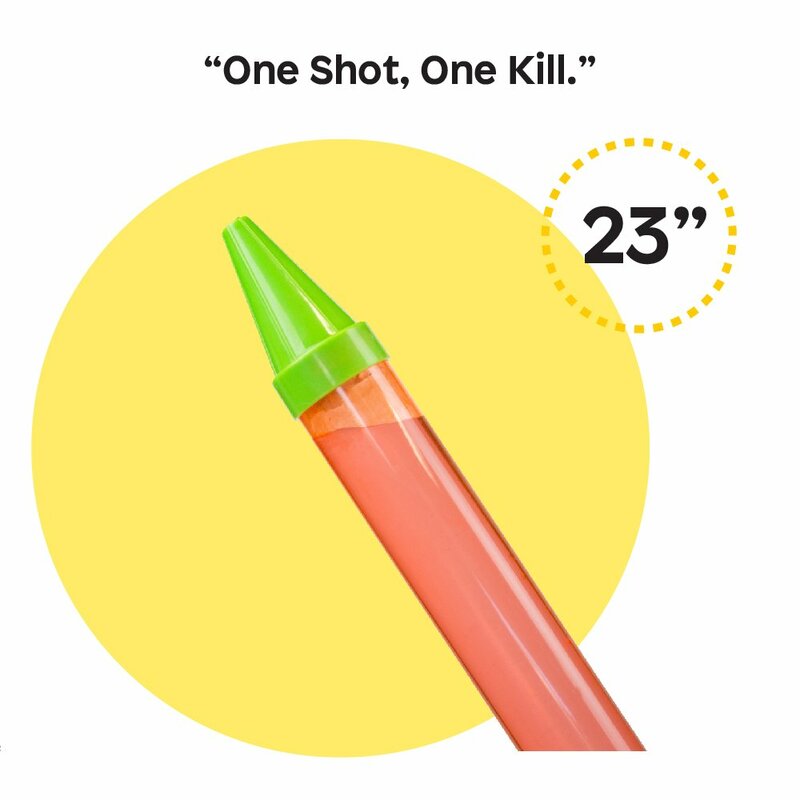 LONG RANGE WATER POWER: This water gun is a great outdoor toy and it packs some serious water power, shooting as far as 30 feet. It will be a great source of fun for a hot summer day! 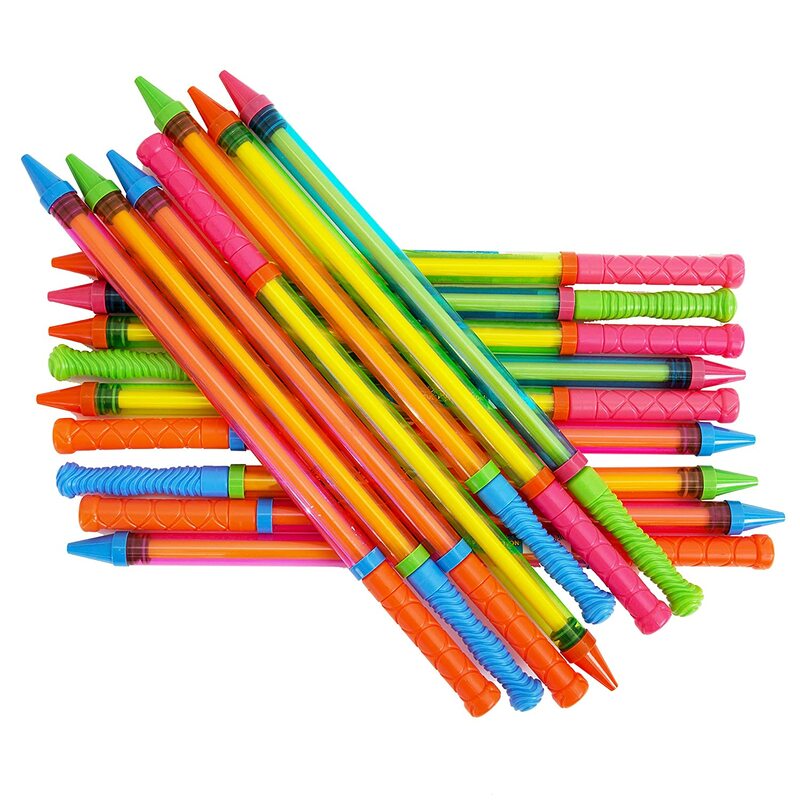 GREAT FOR GROUP ACTIVITIES: This Boley water blaster set is a great value product and perfect for a fun activity with a large group, like birthdays, pool parties and beach play. 100% SATISFACTION GUARANTEE: We always stand behind the quality of our product, and we support our customers long after purchase. Please do not hesitate to contact Boley's customer service team to resolve any questions or concerns. Our goal is always your complete satisfaction! Designing and manufacturing innovative children’s toys is one family’s decades-long passion project. 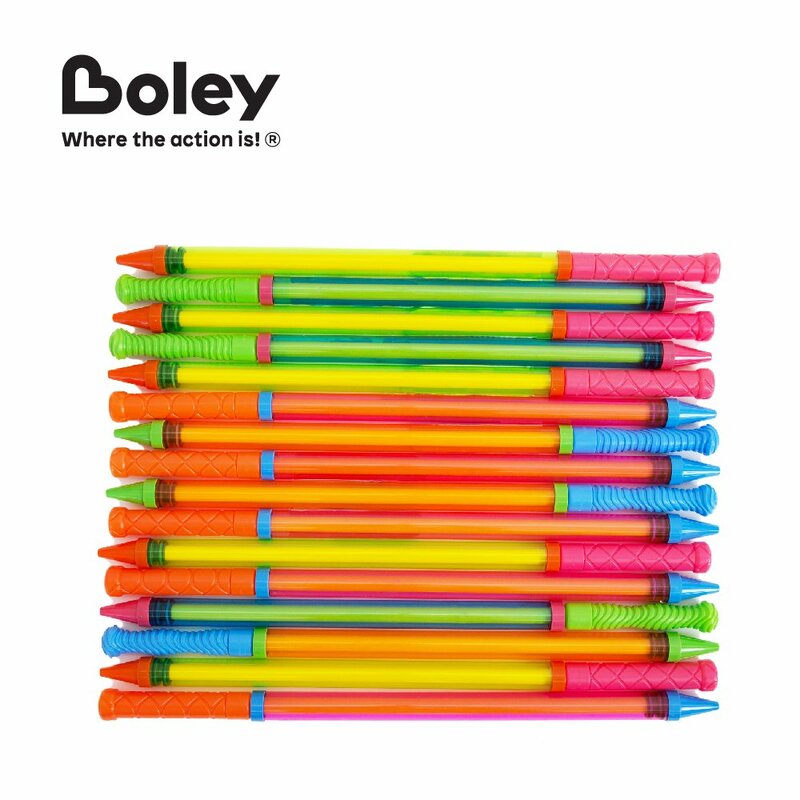 Since its founding in 1981, Boley has created fun, high-quality, and intellectually-stimulating toys that challenge the imagination of children everywhere. Boley’s excellence in new toy development has been recognized by partnerships with major retailers including Target, Wal-Mart, Toys “R” Us, Babies “R” Us, Dollar Tree, and more. Boley believes that children are at their best when they engage in creative play that opens their mind to imagine new possibilities and ideas. 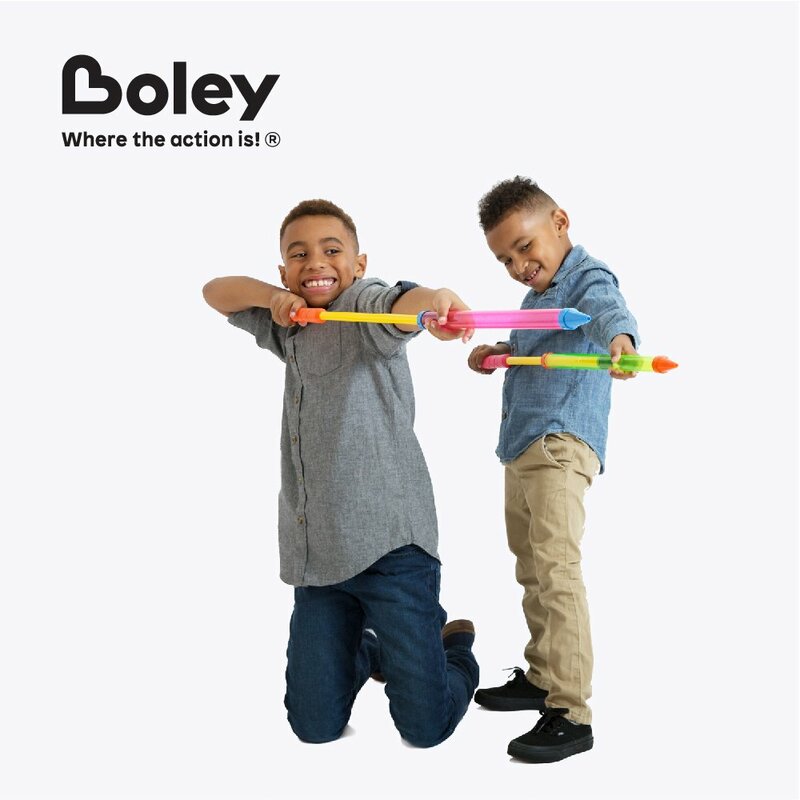 Boley facilitates that special experience for children by bringing you action-packed toys that will fill your homes with joy, laughter, and love. Had a play date with some other kids my oldest's age and these were perfect for our mini heat wave. Some of the adults got in on the action since these were such a great price! There is a little bit of greasy residue on the inner tube part that slides into the larger tube but after you use it a couple times it goes away. I'm pretty sure it's to help the pump action of the blaster. These were perfect for a birthday party we had- played fun games using these water blasters- kids got to take them home. Quite durable- they were pretty rough with them and they survived. Would buy again! It was easy enough for my 4 year old to use and of course the 7-8 year olds loved them! Gave these out at our town's local festival and they were a huge hit. Good aim, spray far, but not so hard that they hurt people. They stood up to the test of children all day long. Added a certain air of chaos that even the adults who accidentally got sprayed couldn't complain too much about. LOL! Great gift for my daughter's birthday party. These are good quality with great color combinations. 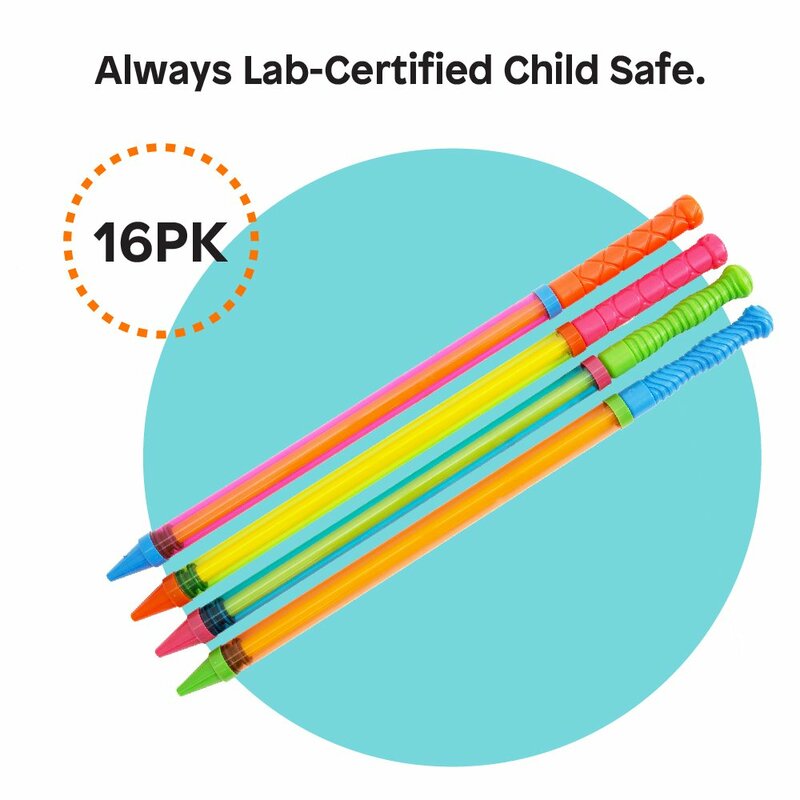 This is a safe buy for sure. Functioned like the were supposed to, and the broke after active play (like expected). The 3 stars was because there was some sort of weird grease on them and the box. Not sure if it was from the warehouse or from manufacturing. Great for summer time party favors or block parties. I like that they're not too heavy and they don't look like guns. Even the wee ones can get into the action. Our church staff LOVED seeing these toys. They were so excited for our kiddos and the summer camp.